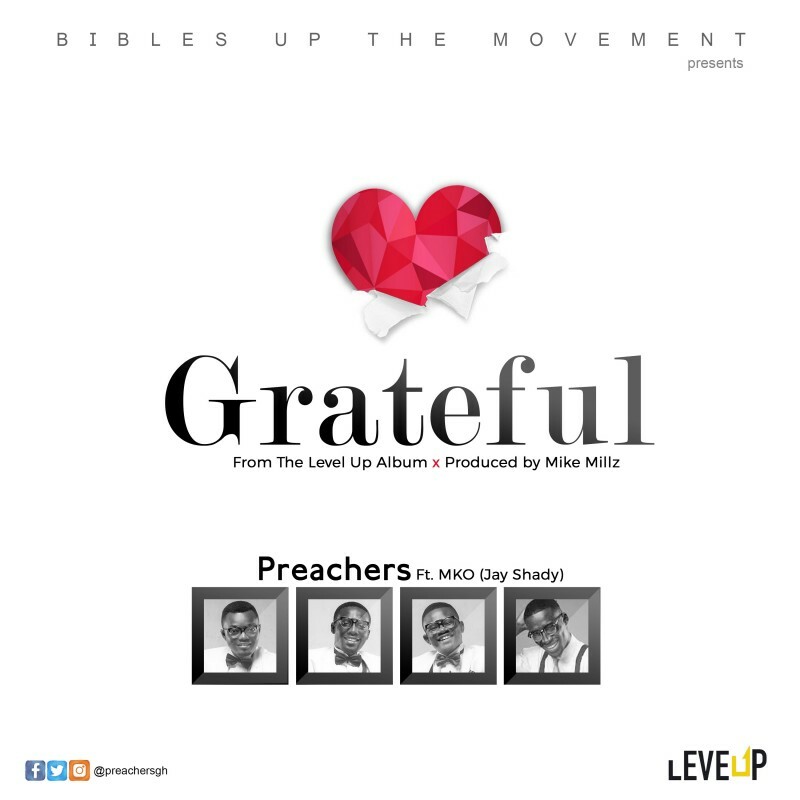 Preachers releases a song off the Level Up Album. A song of gratitude. Enjoy.